Unusual folk about usual feelings. 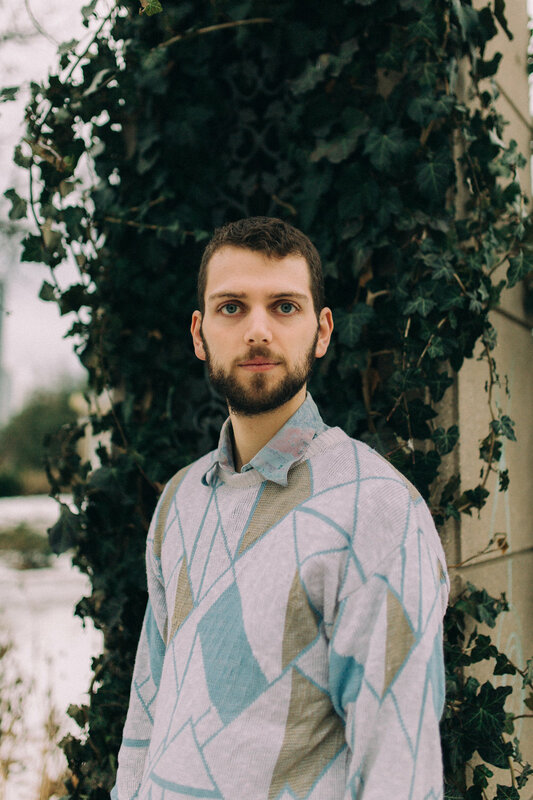 Samson Wrote is Sam Boer, an unorthodox multi-instrumentalist singer/songwriter from Guelph, Ontario. He performs acoustic-based experimental folk-rock that swings from quiet confidences to full-bodied roars. He shares stories of intimate moments, always rooted in the human voice, while incorporating such diverse instruments as the synthesizer, snare drum, glockenspiel, recorders, and the acoustic guitar. The Samson Wrote debut LP, “Pigeon,” is released on February 22nd, 2019.